"Expedition-grade mitt designed to withstand the world's most extreme conditions and ascend the world's tallest mountains. 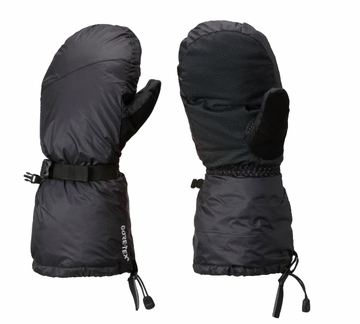 GORE-TEX insert is durably waterproof, windproof and breathable. Weight: 11 oz / 310 g "